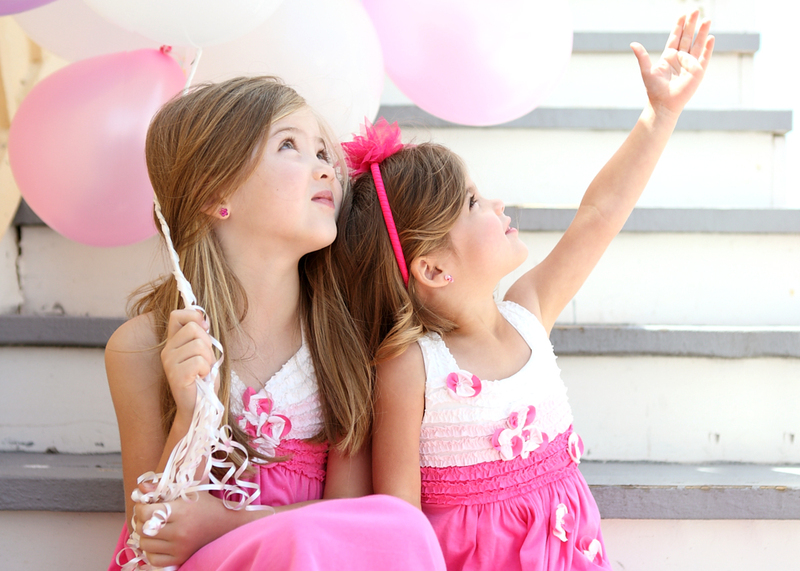 Family, defined as our supporting community, is our first priority at Isobella & Chloe. In 2012, 2013, 2014, and 2016 Isobella & Chloe won the prestigious Earnie Awards for Best Dresswear. In 2012 and 2013, the label was also recognized with an Earnie Awards for Best Swimwear. These momentous accomplishments were achieved through the support of our family! We are blessed to have solid team with our corporate office in Los Angeles, our manufacturing factories in Vietnam, our sales reps across the country, our domestic and international retail stores, our online boutiques, and our Isobella & Chloe fans — all integral members of our supportive family. After ten years in the childrens’ industry, Isobella & Chloe has become renowned for its value, style, and merchandising. The brand’s sister styles allow its customers to buy into and merchandise a group from age 3M to 16, while still being age-appropriate and, most importantly, mom-approved. This is perfect for parents who want to outfit their children for those family photos and events. Isobella & Chloe is the go-to brand for retailers looking to offer conservative fits and coordinating styles for those memorable occasions. There’s a story that goes with every garment. Explore the brand to find its wide range of dresses for every occasion – whether it’s a special occasion, semi-dressy, or every day wear – and discover the distinctively fun and feminine aesthetic that retailers and consumers have fallen in love with.